At Nexus, we think differently. We feel that engineering firms shouldn’t focus on maximizing hours, or be the task-oriented businesses of the past. An engineering firm should be easy to work with and share the same passion and drive for project goals as the client. Engineers should be aligned and engaged with the client from the very start, which is critical to the success of complex projects. Nexus is not your typical engineering firm. Our professionals bring decades of experience, skill, and expertise to every project. Teams of creative and talented professionals focus on customers’ goals as if they were their own. No one else brings the passion and moxie to the table to tackle challenging projects like the people at Nexus do. If you are looking for an engineering firm that thinks differently, performs better, and has your best interest at heart, look to Nexus. Not only will our teams get the job done right, we think you will genuinely like working with us, too. Linking today's strategies to tomorrow's competitive advantage with skilled engineering and project management services. Safety. Design through construction and into operations. Integrity. Unwavering personal and professional ethics. Quality. Define and meet project requirements every time. Service. Be responsive, agile and timely to client's request. Value. Continuous focus on driving delivery costs down. Nexus Engineering Group is a full-service, independent engineering firm focused on supporting clients’ specific project goals from concept to startup. With more than a dozen years of proven engineering and design successes, Nexus is the preferred engineering firm of choice when seeking integrity and expertise. Nexus performs best when faced with complex and demanding projects in the refining, petroleum midstream, chemical, and manufacturing and utilities industries. Our teams have the talent and moxie to tackle all sizes of projects for local and international clients seeking to design, build, and construct highly technical and functional facilities. With more than 100 professionals that you’ll genuinely like working with, Nexus is more than just your typical engineering firm. Clients come to us for our expertise, creativity, passion, and relentless focus on their goals. 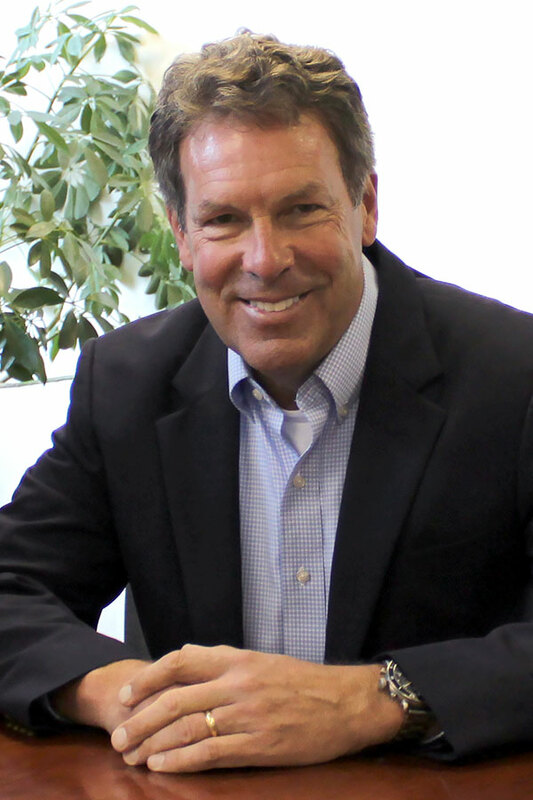 Jeffrey Herzog is the President and co-founder of Nexus Engineering Group, LLC, headquartered in Cleveland, OH with offices in Toledo, OH and Houston, TX. The company, with more than 100 professional employees, provides a full range of engineering and design services along with project and construction management expertise. Nexus serves dozens of clients including major oil, chemical, and manufacturing companies throughout the US. Jeff began his career with The Standard Oil Company, which was later acquired by BP. His first assignment was as a refinery project engineer in Lima, Ohio. He had various engineering and business assignments at Sohio and then BP (BP fully acquired Sohio in 1986). In 1991, Jeff joined a Cleveland based engineering firm leading the company’s refining business. Under his leadership, the company’s annual sales and breadth of customers grew over ten fold. In 1998, Jeff joined Praxair, Inc., an industrial gas company. As part of Praxair’s business team, Jeff led the strategic planning effort and was a key member of the Houston based management team which significantly expanded profitable hydrogen sales to the refining market. In 2005, Jeff and his business partner Marianne Corrao formed Nexus Engineering Group, LLC. Jeff is a graduate of Case Western Reserve University with degrees in Mechanical Engineering and an MBA from the Weatherhead School of Business. Jeff is currently President of the Case Alumni Association which supports the Case Western University’s Schools of Engineering and Applied Sciences. Jeff, born and raised in Lima, Ohio, is married (Lynne), has three daughters and two granddaughters. Marianne is Executive Vice President and co-founder of Nexus Engineering Group, LLC, headquartered in Cleveland, OH with offices in Toledo, OH and Houston, TX. The company, with more than 100 professional employees, provides a full range of engineering and design services along with project and construction management expertise in the oil, chemical, and manufacturing industries. 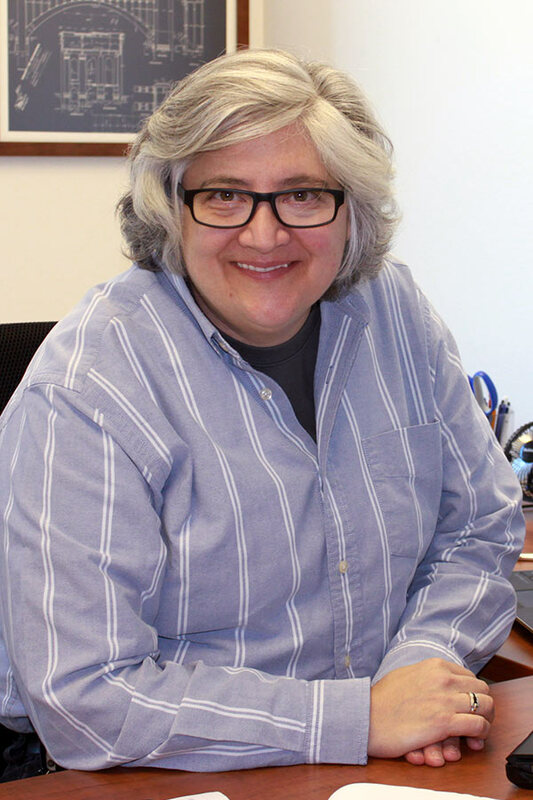 Marianne started her career in 1987 as a process engineer for the Standard Oil Company, Lima Refinery. In this role, she provided technical service and conceptual engineering and design improvements associated with capital and maintenance projects. Later, she became a commercial planner and linear program specialist focusing on crude selection, product scheduling and capital project economics and budgeting. In 1995, Marianne joined a Cleveland based engineering firm to focus on projects from the engineering firm side of project delivery. Here she was senior process engineer, project manager, and project director during her tenure. She had P&L responsibilities for engineering services approaching $10 million annually at major refineries and petrochemical plants such as BP, Amoco Oil, Marathon, Valero and others. Marianne moved to Houston, TX in 2002 to lead business development activities for Praxair, Inc. Here she developed a business strategy, technical feasibility study, risk assessment and economic evaluation for the successful design and installation of the world’s finest high-purity hydrogen storage cavern. In this role, she also developed analysis tools and methods to support customers’ needs to benchmark their utility balances and understand the impact of fuel and hydrogen management on their internal energy performance. In 2005, she joined her colleague Jeff Herzog and formed Nexus Engineering Group, LLC. Marianne is a graduate of Cleveland State University with a bachelor’s degree in Chemical Engineering. She is blessed to be the daughter of Anthony and Joanne Corrao.